Flavasum is working with The Comedy School to promote its educational, training and rehabilitation projects. 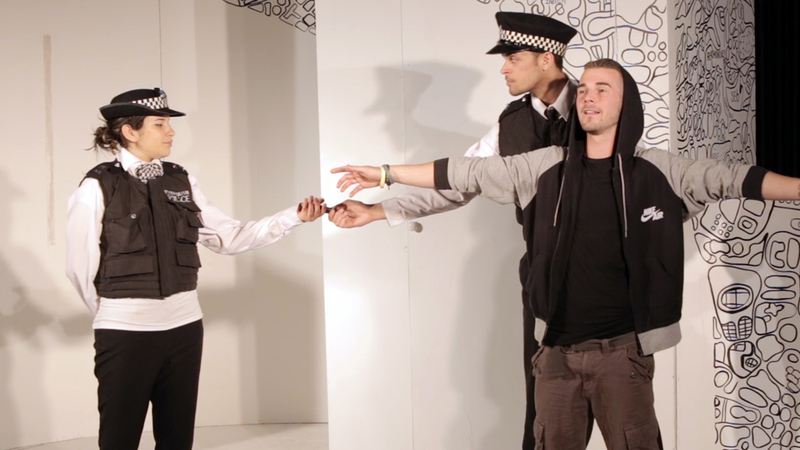 Its anti-knife play, “It’s No Joke!”, was developed in Haringey with the support of Blunt One. 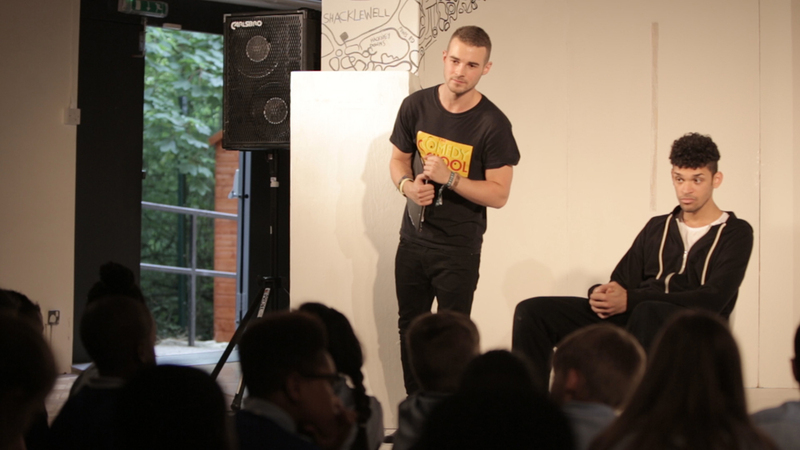 Since then it has reached over 45,000 young people of secondary school age with its messages and information about the legal, emotional, physical and personal consequences of knife-related crime. 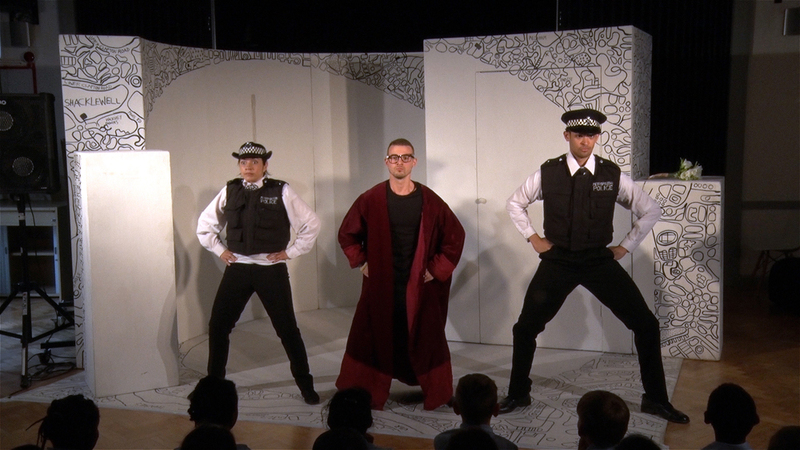 Flavasum is supporting The Comedy School to find ways to take its work into primary schools in London. Although it is vital to engage Year 12s in secondary schools, we think it is just as important to reach younger children, especially those who have already been exposed to the idea that carrying weapons is acceptable. Even Flavasum’s limited knife crime surveys in north and south London show that 11 year olds and under can be deeply affected by knife crime. Click The Comedy School to see what else they do.